Known for its beautiful Smoky Mountains, and friendly people, Tennessee stretches from the Appalachian Mountains in the east to the Mississippi River borders with Missouri and Arkansas in the west. 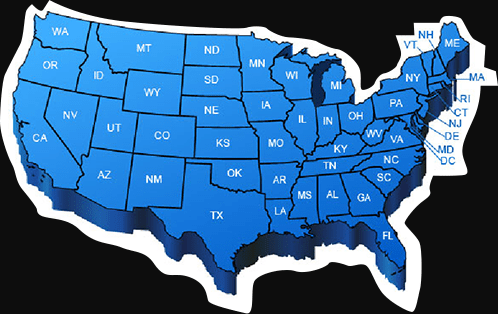 If you’re a resident of the state of Tennessee, or are planning to move there, then the delivery and installation of your steel building is free of charge for any sized building you need. 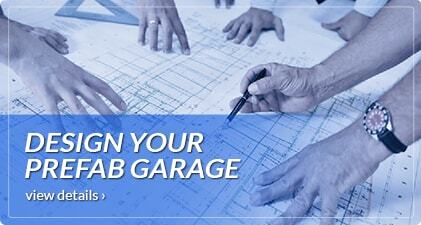 Our steel garage kits are built using 14 gauge galvanized steel and 29 gauge steel sheeting. Upgraded 12 gauge galvanized steel framing is available that comes with a 20 year rust through warranty. 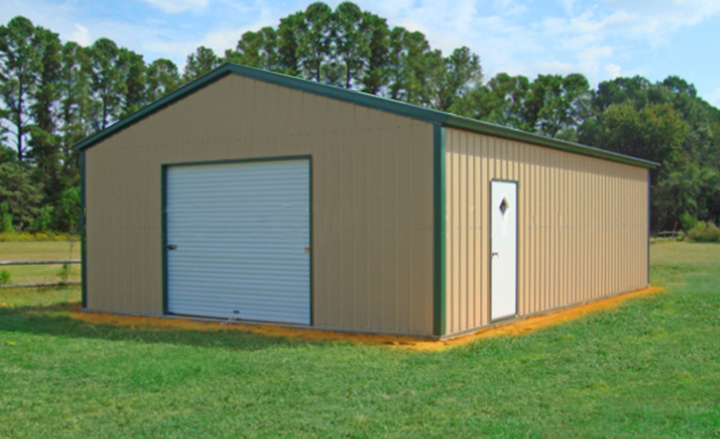 Our metal buildings can be building on the foundation of your choice, whether on a concrete slab, on asphalt or even directly on the ground. We provide all the proper anchors to make sure your building is correctly installed and secured to your pad. When our crew comes out to install your steel garage building, they arrive in the morning and complete the installation by the end of the same day, weather permitting of course. 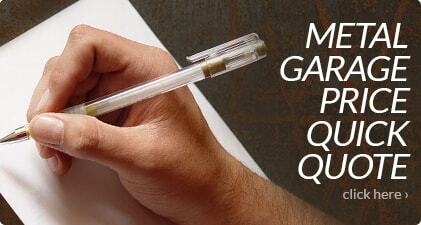 If your building department needs your building to be certified, we can accommodate you. A certified building is designed to meet certain wind loads and snow loads. Our can be designed to meet 150MPH wind loads and 60 PSF snow loads. To accomplish we add more frames and extra bracing making the building stronger and we add more anchor bolts to better fasten your building to your pad. We also offer engineer stamped drawings if your building department requires them. This assures them that the building will meet local codes. 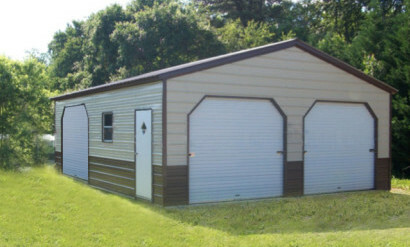 Our steel garages come in standard sizes of 12 feet to 40 feet wide and in any length you need. If you have a particular size in mind, we can build that too. No building is large or too small for us to build for you. Eversafe Buildings also offer your choice of three different roof styles depending on your preference and budget. A regular roof, a boxed eave roof and a vertical roof. We also offer 13 different colors for the roof the walls and the trim. 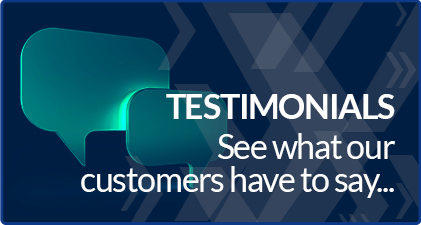 This allows our customers to match their new garage to their home or any other building on their property. 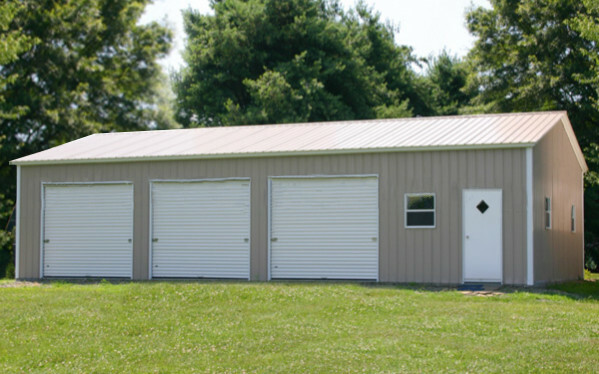 Whether you’re looking to store your vehicles, tools, looking for a workshop or just general storage buildings in Tennessee we have you covered. Our buildings are designed to protect your valuable assets from the harsh elements and protect them from vandalism and theft. Our buildings are designed to give you decades of maintenance free use. We install metal garages in Nashville, Memphis, Knoxville, Chattanooga, Gatlinburg, Murfreesboro, Franklin, Clarksville, Jackson, Pigeon Forge, Cookeville, Greeneville, Brentwood, Maryville, Oak Ridge, Bristol, Lebanon, Kingsport, Columbia, Gallatin, Crossville, Hendersonville, Morristown, Mt. Juliet, Smyrna, Collierville, Dickson, Spring Hill, Tullahoma, La Vergne, Paris, Manchester, Dyersburg, Elizabethton, Shelbyville, Athens and Springfield. 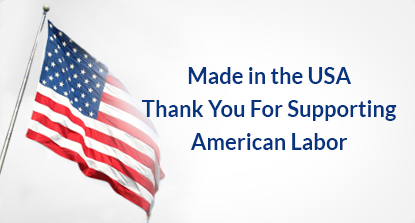 All of our buildings are delivered and installed for free in all of TN. When choosing the color of your new garage you can choose one color for the entire building or choose three different colors for the roof, the walls and the trim. If you’re planning to match your new workshop building to your home and your home is all white, then choose the color white for the roof the walls and the trim. If you want to match your steel garage to your barn, which is red, then you can choose red for roof and walls and white for the trim. Whatever the building you want to match your metal building kit to, we can customize it to your preference. 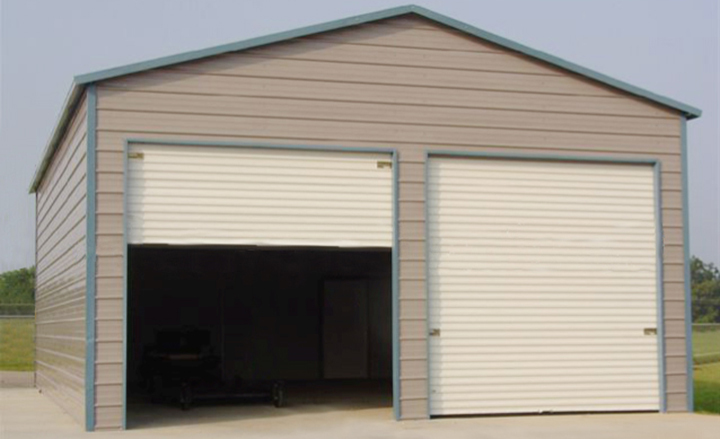 Eversafe Buildings offers garage buildings that will enhance your property and secure your belongings. 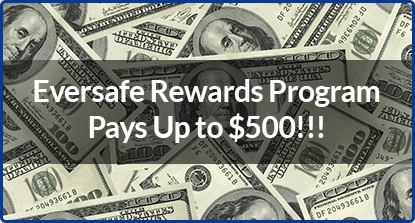 Eversafe offers many different colors for your metal garage. The above steel garage building has a brown roof and a two tone color wainscot for the walls. Call us today at 1-800-374-7106 to talk to one of our friendly and knowledgeable building specialists to get more information on your building project in TN.